Time to get spooky for Halloween! 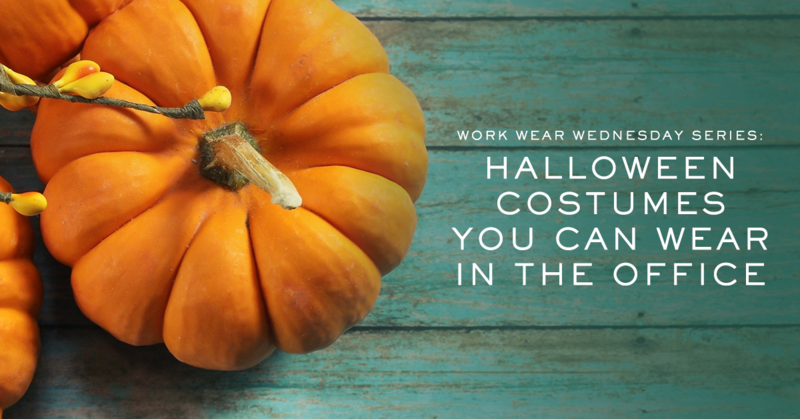 While you’ll want to participate in the fun of dressing up for the office party or company happy hour, it’s important to make sure that your costume is HR-approved. Check out these Halloween costume ideas you can easily create with items you may already have hanging in your closet. Make Halloween at work a formal affair with inspiration from Breakfast at Tiffany’s. Pair your go-to LBD with a string of pearls and our Josie Kitten Heel in black for a costume that’s both elegant and beautiful. Set the stage as a rockstar for the day. With studded detail and a metallic hue, our Lexi Bootie is perfect for your edgy look. 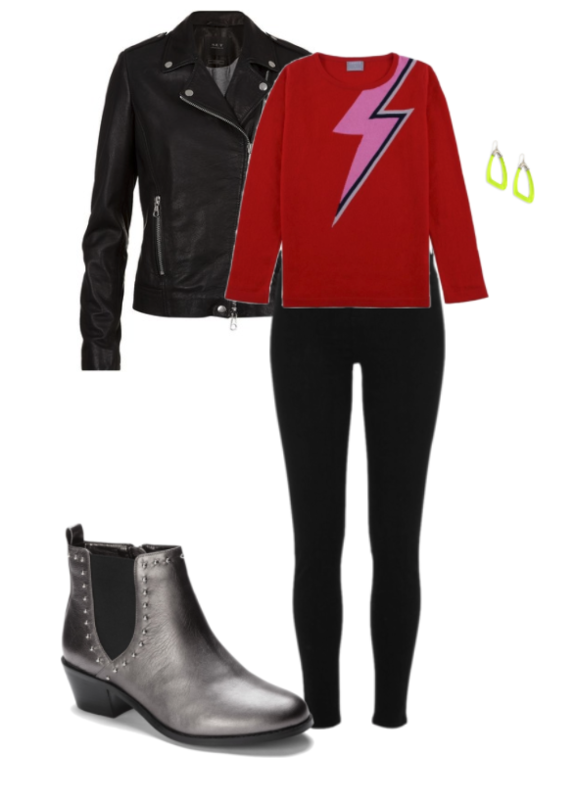 Add a leather jacket and a wild hairdo to top it off. 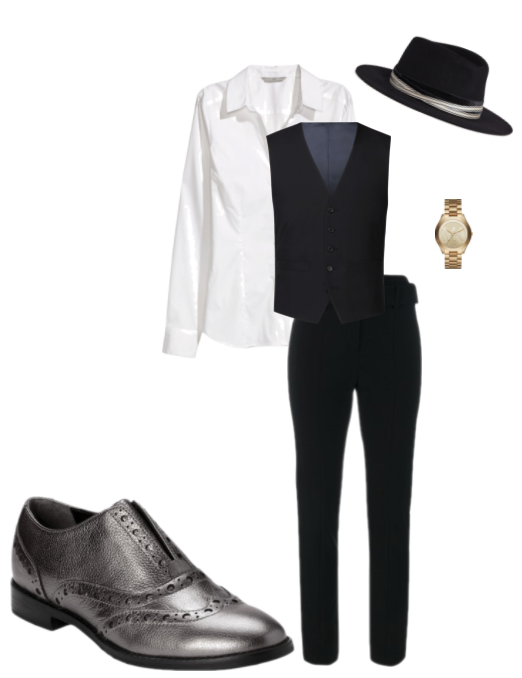 Step into the office with a costume full of debonair. This Roaring 20’s look will be the talk of the town with its classic touches. All you need is a white blouse, black dress pants and simple accessories. Add some shimmer and shine to your costume with our Hadley Oxford. Break out your inner superhero as Wonder Woman. Our Tahlia Knee High Boot will help you stand with confidence with its all-day comfort and Elevated Support Technology. 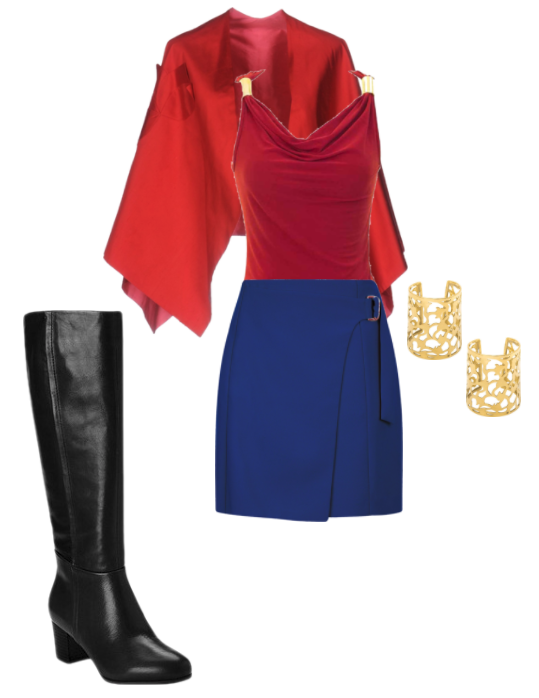 You’ll also need a blue skirt (or pants), a draped, red top and gold jewelry to complete the look. Cast a spell on your daily wardrobe and dress up like a witch. 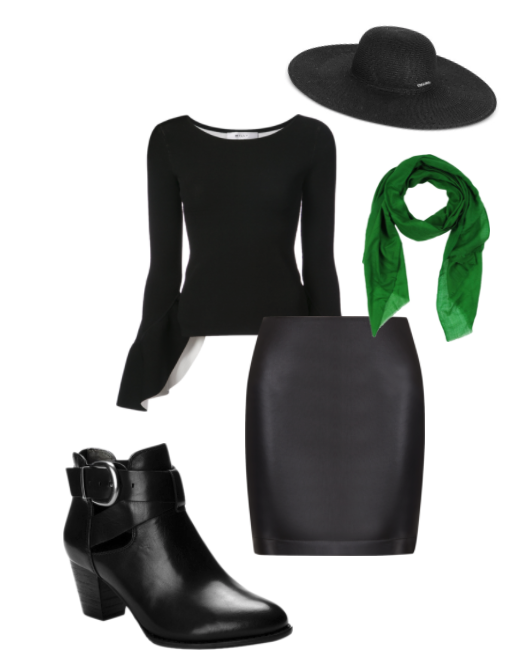 An easy costume to create, pick out an all-black ensemble with a small hint of color with green, purple or orange. Our Rory Bootie adds the final touch with its buckle detail.